This page is more a collection for myself than anything else. I’ll be sorting the books I read alongside the posts of the Reading Together where I talked about them. 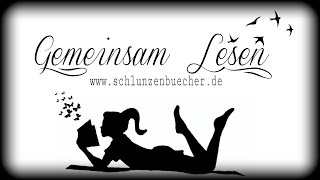 „Gemeinsam Lesen“ as it is originally called, is a project by German book bloggers Schlunzenbuecher. 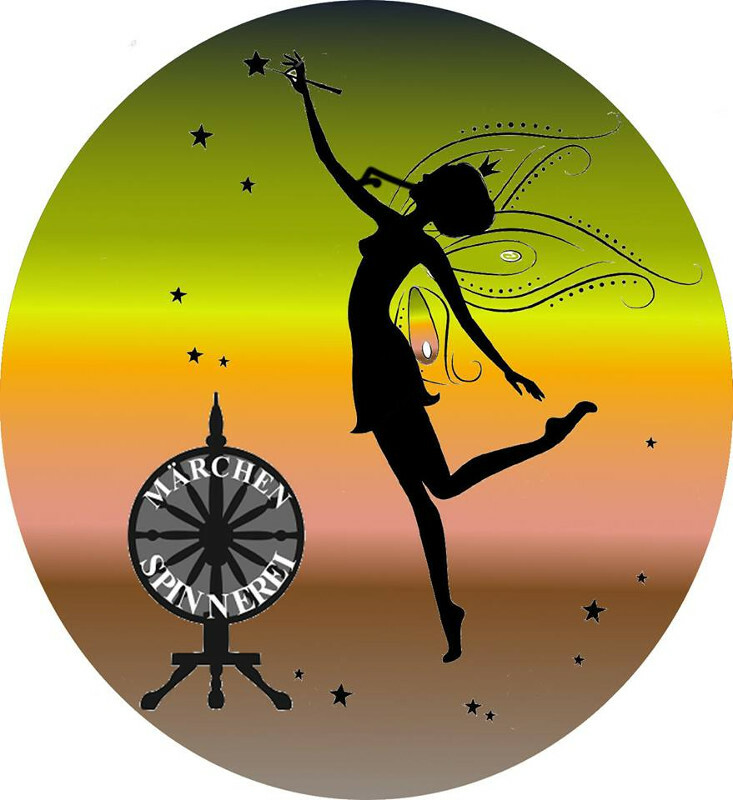 It was created by Asaviel and later adopted by Schlunzenbuecher and Weltenwanderer. Some time after my #16 Weltenwanderer stepped out as well and now it’s „only“ Nadja and Steffi of Schlunzenbuecher maintaining it. Which Book are you currently reading and which page are you on? What is the first sentence on your current page? 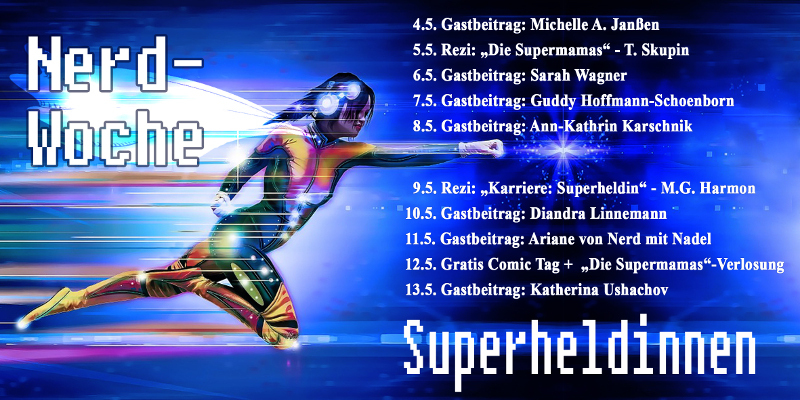 The fourth one can be suggested by the participants and is randomly chosen by Nadja and Steffi.